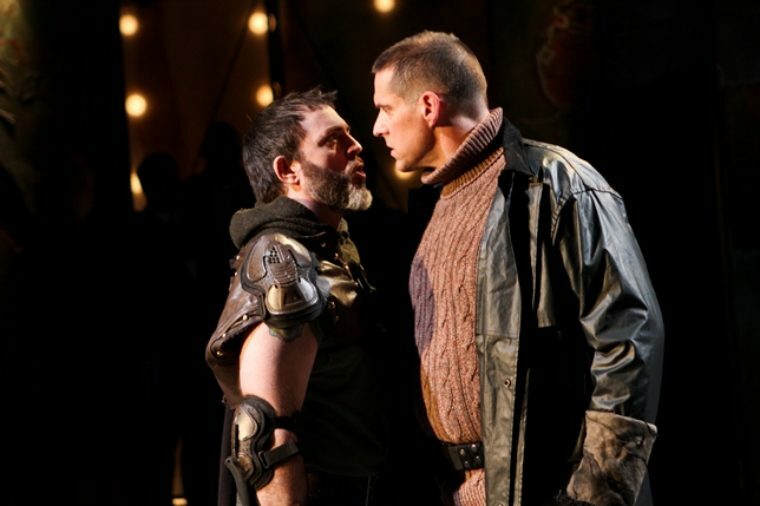 Seattle Shakespeare Company is the Puget Sound region’s year-round, professional, classical theatre. The company’s growing success stems from a deep belief in the power and vibrancy of the time-tested words and ideas of Shakespeare and other classical playwrights along with a commitment to artistic excellence on stage. The results have been provocative performances that both challenge and delight audiences while fostering an appreciation for great stage works. Our combined programs — which include indoor performances, free outdoor productions, regional tours, educator and youth programs — reach across barriers of income, geography, and education to bring classical theatre to Washington State.